Lexar continues to roll out innovation after innovation as it announces the all-new Lexar® Professional CFexpress™ 2.0 Type B prototype during the annual National Association of Broadcasters [NAB] event in Las Vegas, Nevada. 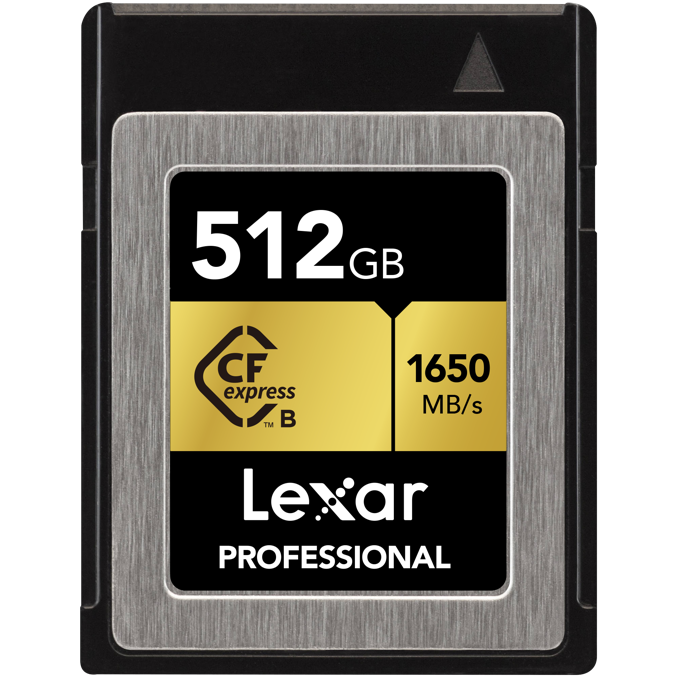 As the CFexpress format continues to develop as a standard format, with higher capacities and achieving higher speeds, the new Lexar Professional CFexpress™ 2.0 card promises to feature demonstration speeds up to 1650MB/s read and 1000MB/s write. Keep an eye on developments from Lexar both here and at their website. Jack’s undying love for capturing the world around him, meeting creative minds along the way, and sharing his visions in the modern media landscape has led him to hone his image-making craft in both stills and moving disciplines; becoming an expert in digital marketing along the way. 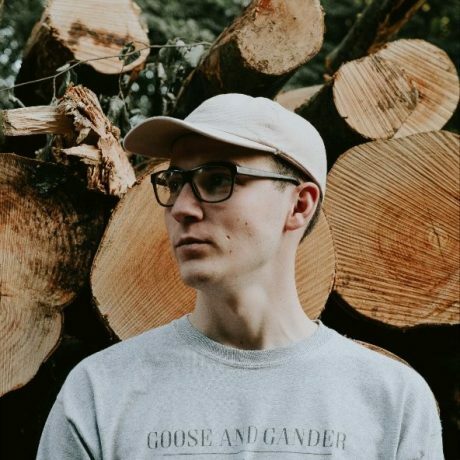 Jack’s cinematic vision and ability to produce stunning edits perfectly tailored for key social media platforms, as well as directing the delivery of such content, makes him a vital ingredient in the overall PhotoBite mix.